- Use the Contact Support form in the sidebar or Email support@figure53.com. - Fixes a file access issue that could result in a "Loading Failed" error when playing a show with the device screen locked. 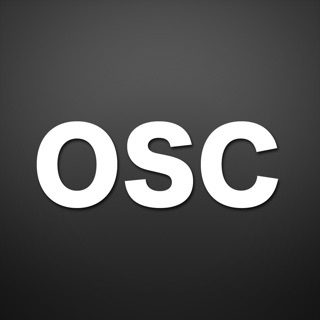 - Fixes a bug that broke the ability to receive plain text OSC commands on UDP port 53535 after changing certain OSC Control Settings. - Fixes a crash that can occur when enabling a go action. - Fixes an issue when importing a show created in Go Button 2 and earlier that caused the progress bar to display an incorrect cue position. - Restores the yellow border around the most recently-selected Cue Edit preset button. I use go button extensively. However I have had a few instances where audio files will suddenly show up as missing. The iPad will run one show perfect, sit motionless and uninterrupted and then in the middle of the next show a few hours later the files are gone. This is obviously a major issue and one I’m not sure how to solve. I’ve learned to always have a computer running in tandem just in case the problem arises. Other than that complaint, and it is a big one, LOVE this app. UPDATE: I discovered this is an issue with iCloud syncing music libraries and mysteriously deleting files. Changed my review to 5 stars, no problems! Thanks for the feedback, and I'm really sorry you've been having trouble with your audio going missing! 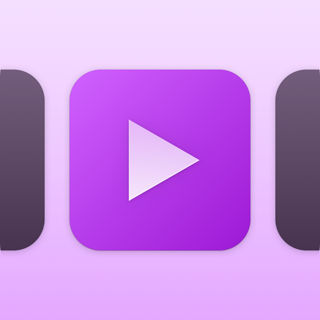 If you are using tracks from the Music library on your iPad, we strongly recommend that you instead import your audio files into Go Button directly if at all possible. Then when you create your cues, select your audio from the "Documents" tab in the media picker. This way your files are kept safe and can't get lost. The Music library is convenient, but unfortunately problems can sometimes happen because iTunes and the iOS Music app can change the library at any time without warning. It helps if you make sure your tracks all have unique Album, Artist, and Song names so that Go Button can find the new track if the unique ID does end up getting changed. Please write us at support@figure53.com any time if you have more questions! Works, like you hope it will. 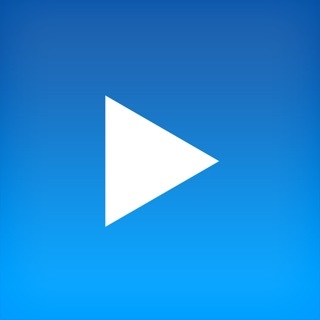 Great, professional quality app. Very stable. Been using it the last couple weeks with a local theater production and have had zero problems. It works the way you hope it will, which isn’t guaranteed or even common in the iOS world of audio. And it is free! What a gift to the performing arts. This is everything you need to run sound cues for your show. Run it from your iPhone or an iPad. I can’t say enough about it. The free version works fine for me (small theaters, nothing too crazy). If your organization can pop for the full version $99 I think), please do it. These guys deserve it!